A man suspected to be Fulani Herdsman identified as Alhaji Bature has been allegedly, kidnapped between Achulokura near Damongo in the Savanna Region. 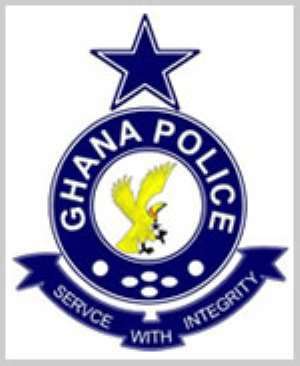 Alhaji Bature was found tied with a white rope at a Galamsey site together with some people. The kidnappers spoke the Fulani language and used Alhaji Bature's phone to call every contact found in his phone demanding sums of money before his release. According to the report, they were released later with their monies and motorbikes taken from them. Alhaji Bature is known to be among those with large numbers of herds of cattle in the Damongo area. Nkilgi Fm is following this story and will bring any unfolding development.